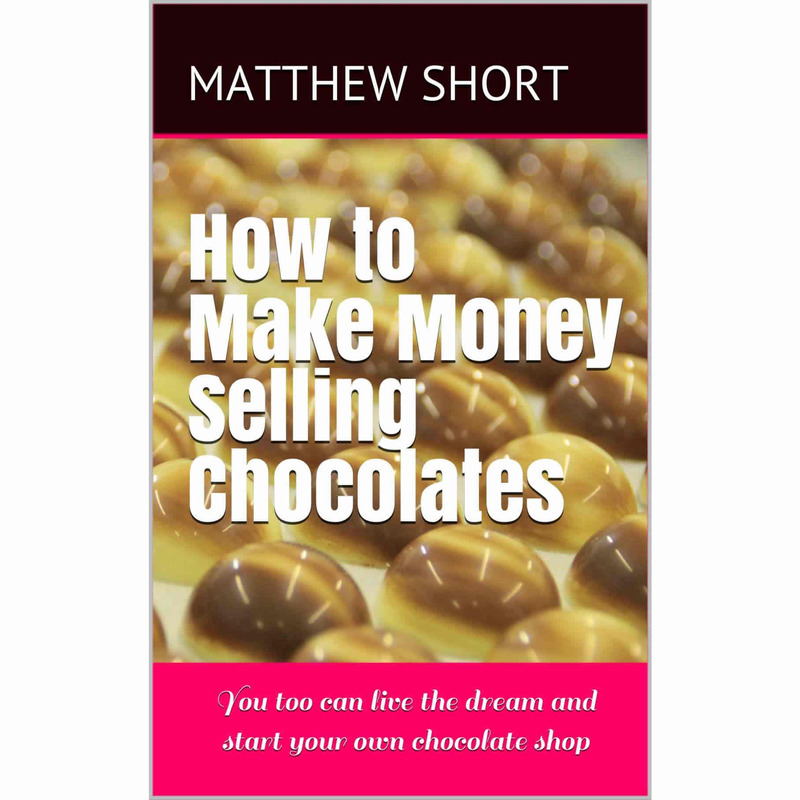 The PDF edition of our new book – How to Make Money Selling chocolates together with spreadsheets from the book. 173 Pages. On purchase you will be given an instant digital download from our own website. This is not the Kindle edition. This is an instant digital download from our own website of the PDF format book plus spreadsheets from the book.